Corzo is a brand of tequila named in honor of the town of Chiapa de Corzo, Chiapas. The town was built on the highland battleground where the last Native Americans opposed the Spanish Conquistadors. Due to an ancestral link to the Soctón, the brand’s founding master distiller used the name Corzo out of respect for these Indigenous people. 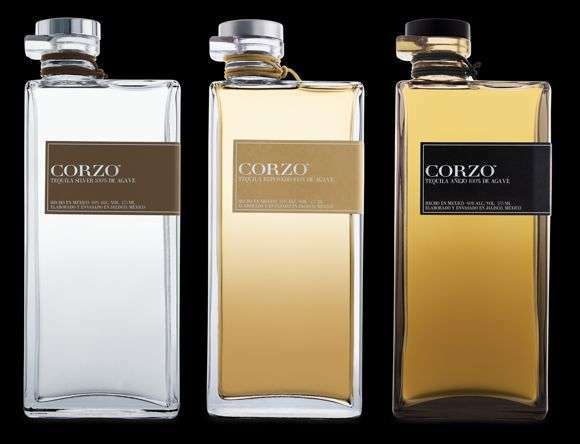 Corzo is popular in tequila bars and Triple distilled, double aged. CORZO® is made with only 100% Blue Weber Agave from Jalisco, in the heart of the Highlands of Mexico.